Today’s guest post is by Mrs Janice Cook who – for the past 12 months – has been an active and generous member of the Midnight Music Community. Janice is a grade 6-8 band and general music teacher in Vernon, CT (USA). In the case study below, Janice shares her experience using my Video Game Composition training materials that are found inside the Midnight Music Community (MMC). 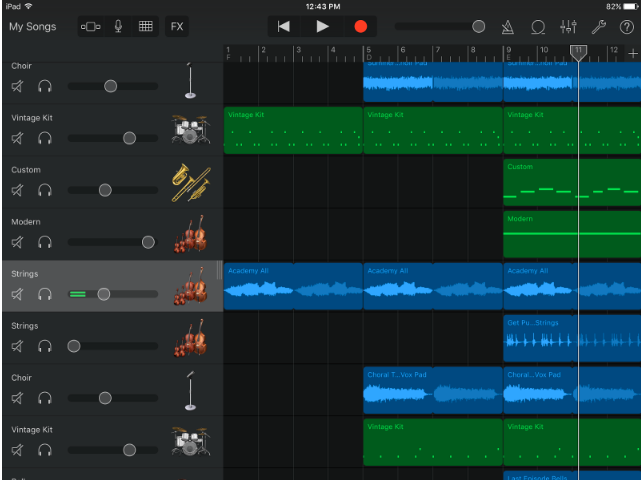 Inside the MMC I have created instructions for GarageBand (desktop), GarageBand app on iPad, Soundation, Mixcraft and Soundtrap and it’s easily adapted to other software. In the training videos inside the MMC, I suggest that students start by creating the 3rd, most intense layer. That way they can simply duplicate that layer a couple of times and then tweak the first and second one (subtract tracks, reduce dynamics, adjust rhythms) to create layer 1 and 2. 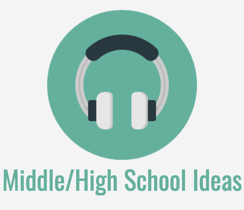 This Epic Battle Music Theme (layered loop) project from the Midnight Music Community resources is the one that Janice does with her grade 8 students and she talks about her experience below. 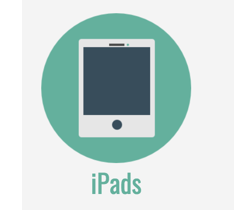 This unit takes place on Days 21-27 of our 30 day course so students begin this unit with previous experience using the iPad version of GarageBand. The work of game composer Chance Thomas is discussed during this presentation as well. If you aren’t familiar with the work of Chance Thomas do check out his website. In 2016, Noteflight hosted a masterclass on the topic of video game composition which was presented by Chance Thomas. If you haven’t had a chance to watch it, it is well worth the time (see video below). 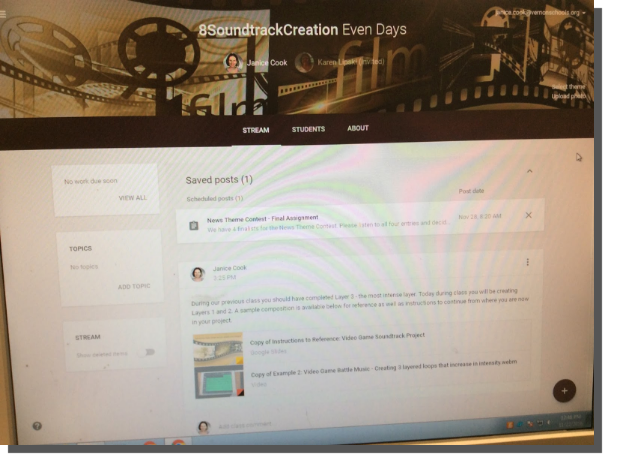 Students love to share about the soundtracks that they hear in their favourite video games and are fascinated by the challenge of designing music for a plot that has not yet been determined. At the end of this section I find groups are hungry to talk about video games: students discuss video game soundtracks, pulling up examples on their Chromebooks and sharing them with their group members. 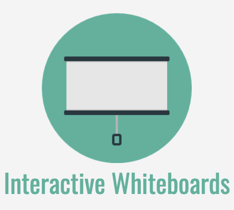 I created a worksheet for the students (see link below). Section one of the worksheet is an individual assignment – the one homework assignment I give during the course. I give some class time to begin it but find most students need a tiny bit of time to work on it at home due to Youtube and similar sites often being blocked intermittently here at school. I give a full 7 days for students to complete Section one of the assignment. At the start of session two I like to give the groups a focused ten minutes to fill out section two on the worksheet (see above) and then we stop and discuss how to create a drum part that will create the forward motion. Students who finish section two early are able to continue their work on the section one homework assignment so I feel those 10 minutes are put to good use – especially on this research/opinion topic of high interest. On day 2 I also do a short tutorial on my iPad to show some places they might look for the instruments they wish to use in this project. 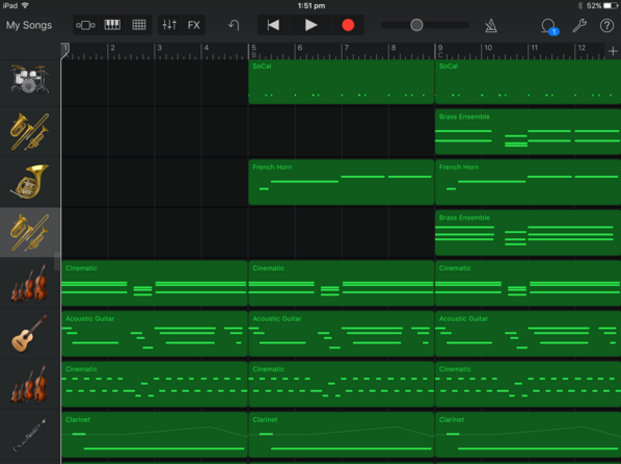 Once students have created a drum track, the Loops icon is accessible in the top right of the screen and they have the loop library available to them. Students recognize this location right away since we used it in the What’s In A Name iPad project earlier in the course. 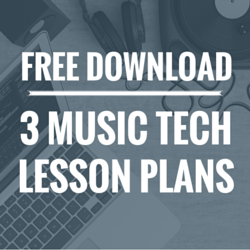 [ed: this is another step-by-step iPad lesson that is available inside the Midnight Music Community]. For this project however, they will want to be able to find loops that may be hiding in other places, such as within the keyboard part of the instrument carousel. After my presentation about video game music and the tutorial about where to find their loops, they are ready to get to work creating their Epic Battle Music theme. My students are 1:1 with Chromebooks and use Google Classroom so I provide them with the instructions for creating the 3 layers of the battle music theme as a Google Slide Presentation. I generally also provide media examples separately within the Google Classroom assignment just to make sure students are able to reference them as they work. 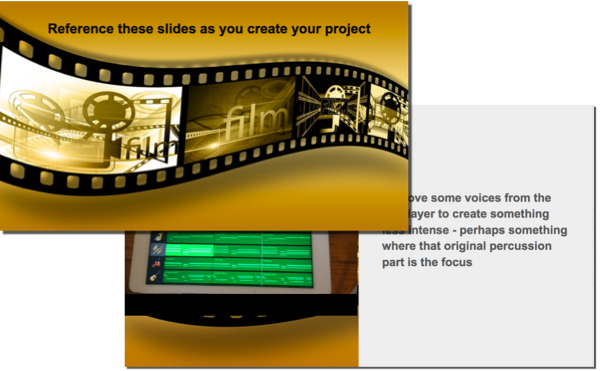 I would suggest having students send their compositions to you once they have completed Layer 3 [ed: Janice gets her students to AirDrop the projects from their iPads to her]. Layer 3 is an important checkpoint in this unit. Students who do not have enough tracks in layer 3 will struggle with Layer 1 and 2 since they can only subtract from Layer 3. 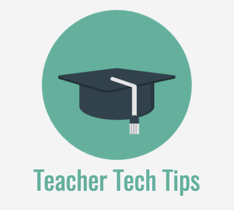 Students who may not have their files and tracks setup properly will struggle to follow the later steps in the instructions as sections are duplicated. Checking in after Layer 3 gives me the opportunity to give feedback on their composition to make sure they begin the final steps in the strongest possible position. 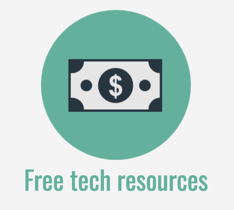 Having a work sample of their 3rd layer AirDropped to my teacher device also provides a backup copy should something happen to their copy of the file as they make modifications in the final steps of the project. 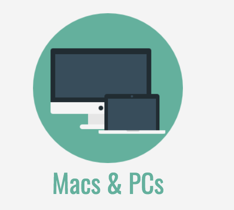 I can AirDrop that file back to their iPad so they don’t have to start from scratch. Finally, it gives me important data for how groups have or have not used their time wisely if a student or group does not finish the project within the provided time frame. In many ways I think the feedback they get after Layer 3 and the process of composing this piece are more important than the grade, but I do grade the project with a rubric once the project is finished. Here is an example of the Battle Music Theme project that was created by a group of three students in November 2016. 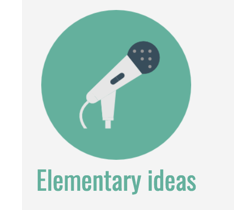 You can listen to the student example theme here. Taking that moment early on to discuss the vision for their video game has really improved the quality of work I get from students. These conversations were coming from them consistently: “Mrs. Cook, what kind of a video game are we writing?” so I took their lead and adapted the assignment. Having a clear picture of their vision also helps me as a teacher as I give them feedback about their composition. Janice Cook teaches grades 6-8 band and general music in Vernon, CT (USA). 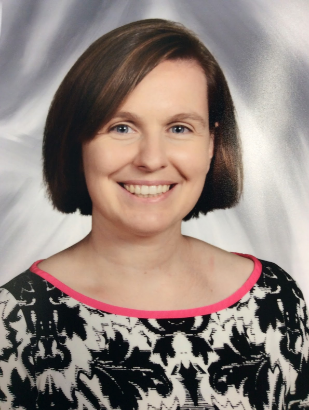 When her middle school teaching career began in 2007 instrumental music was her focus but over time a passion has developed for ways to reach students through general music who may not be enrolled in traditional performing ensembles. 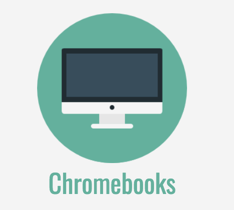 Her students are part of a 1:1 Chromebook initiative and the classroom also has a class set of iPads, which are the devices that this lesson plan was written for. 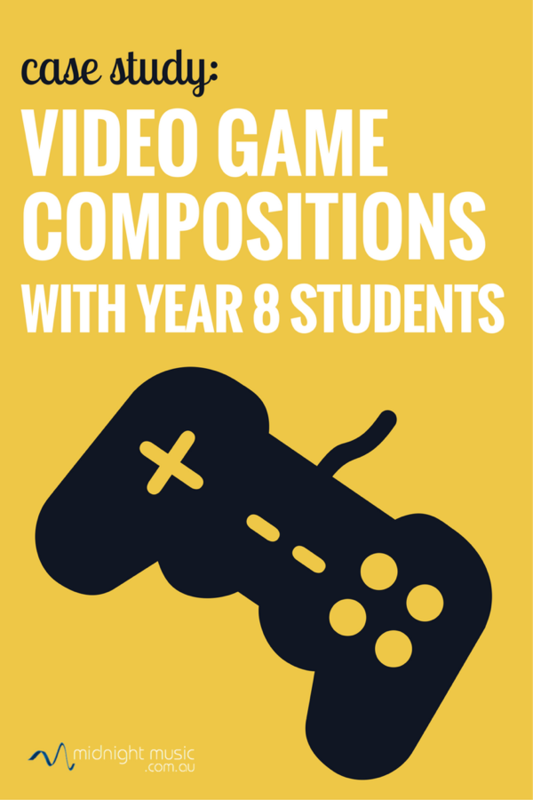 Would you like access to the full video game composition training resources? Instructional videos and downloadable notes for this project can be found inside the Midnight Music Community. We’d love to have you join us there! 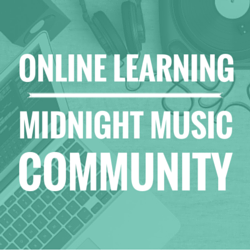 Find out more about the Midnight Music Community here.